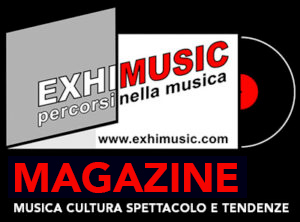 Home METAL NEWS	Frontiers Music Srl is proud to announce a brand new band featuring legends of the hard rock/heavy metal scene, Dream Child! 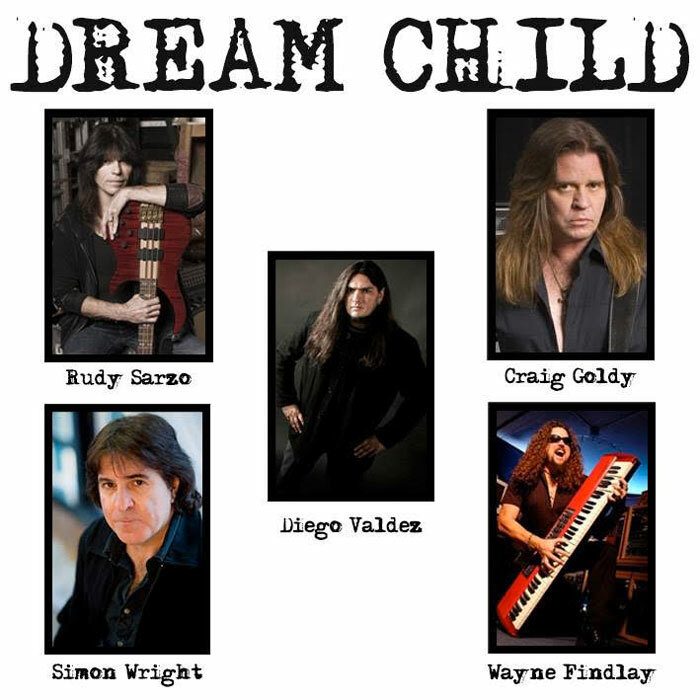 Frontiers Music Srl is proud to announce a brand new band featuring legends of the hard rock/heavy metal scene, Dream Child! More details about the album release to be revealed later…stay tuned!